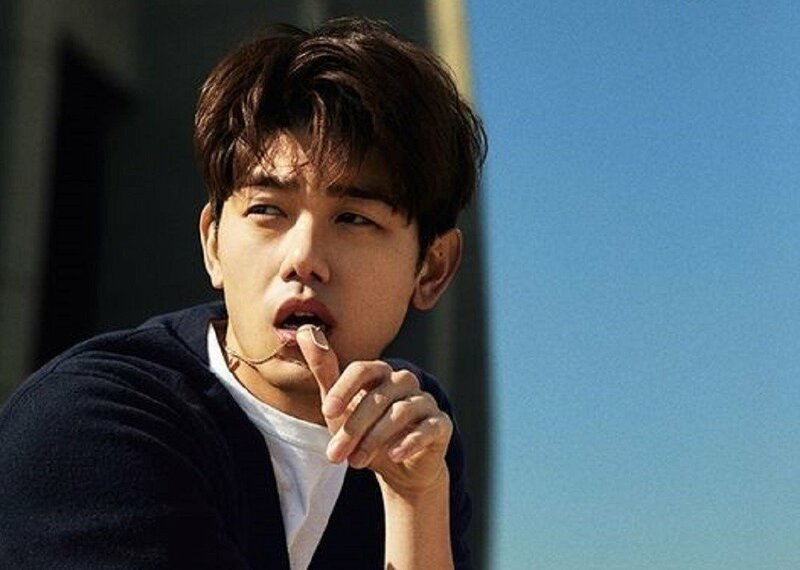 Eric Nam�expressed how important his new album is to him. During the April 21 installment of 'Yoo Hee Yeol's Sketchbook', Eric Nam stepped on the stage to promote his new album but also give a special performance of "Spring Love" with a little help from Red Velvet's Wendy. To start the interview, MC Yoo Hee Yeol introduced Eric Nam and how he recently made a comeback with his new album. Eric Nam said, "I released a mini-album called 'Honestly'. I worked really hard on it. I put everything on the album. Because I participated quite a bit, everything from the concept to the MV, it kind of feels like my baby. It's full of songs I really like." How are you liking Eric Nam's new album?